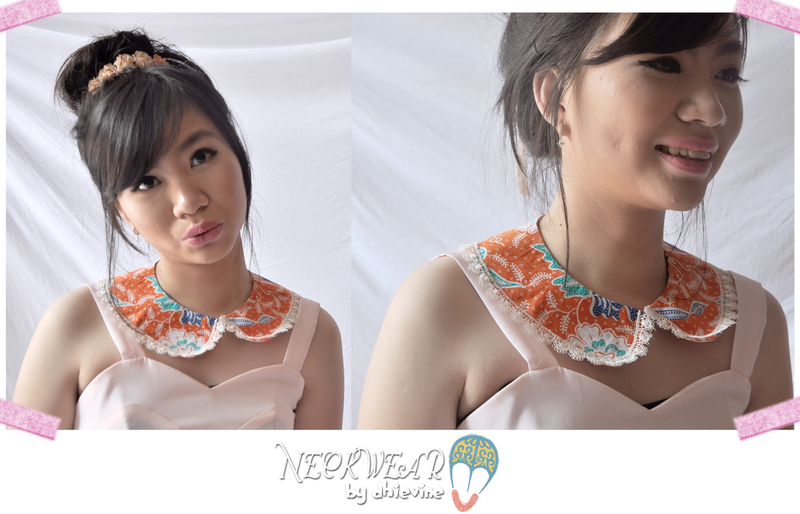 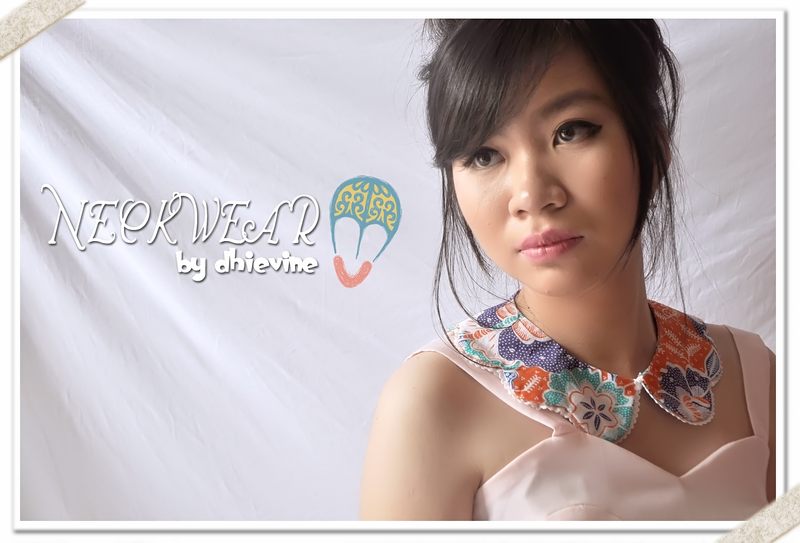 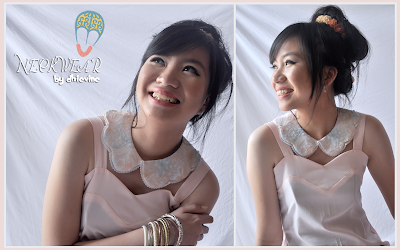 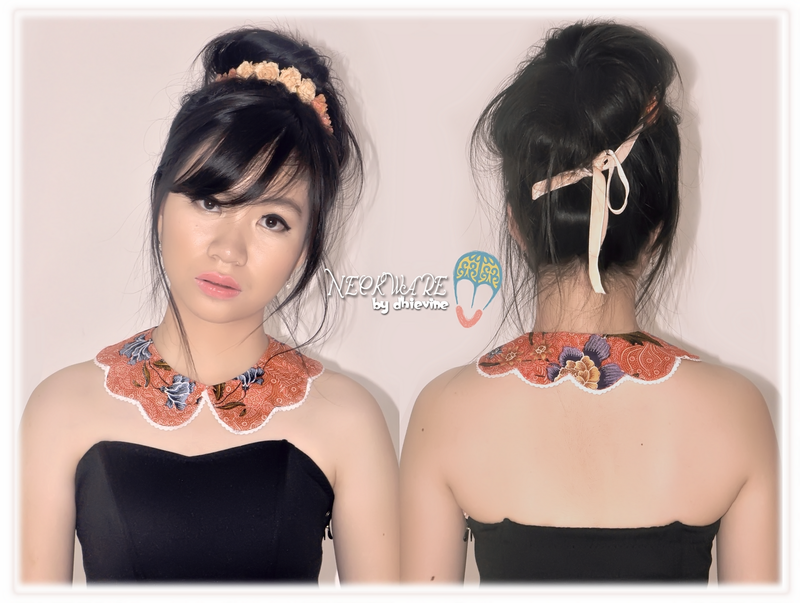 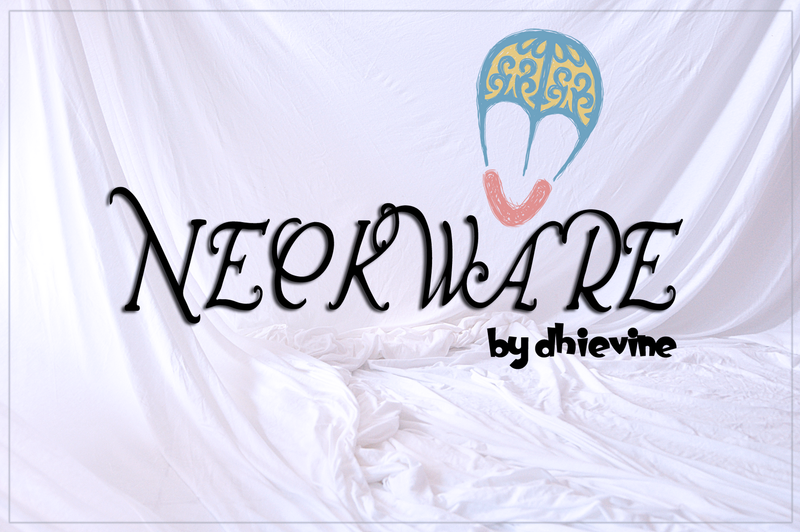 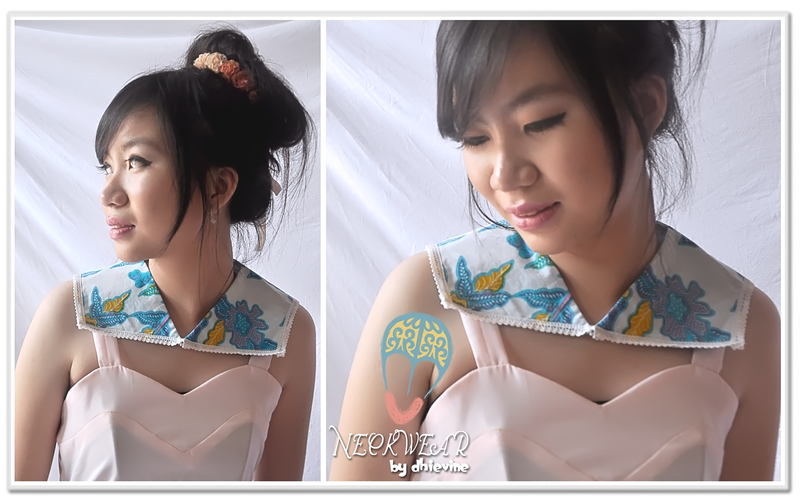 Dhievine's Neckware Collection is one of those must have item that are not only limited but also one of a kind. 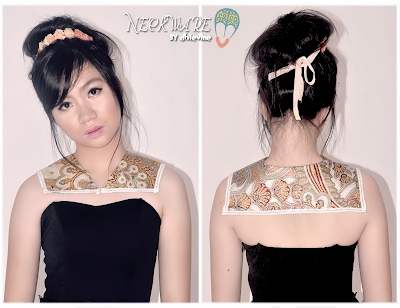 We can assure you, we will not make any remake of the exact same piece. Vintage Dresses by Lady Sugar Vintage!